A macOSprivacy protectionbypass flawcould allow potential attackers to access data stored in restricted folders on all macOSMojave release up to the 10.14.3 Supplemental Update released on February 7. 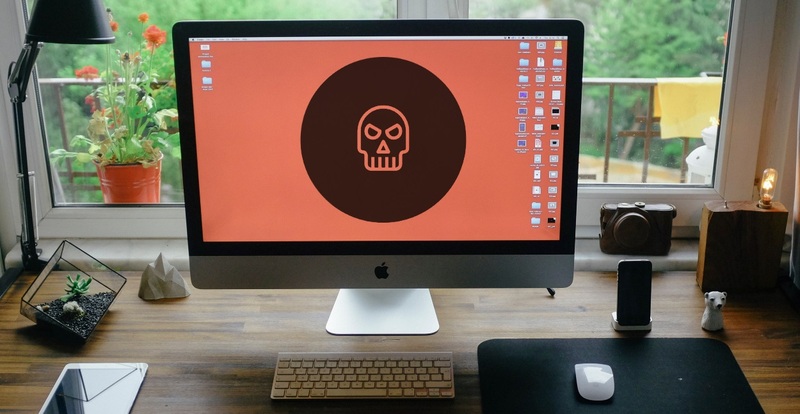 The privacy flaw was discovered by Mac andiOS developerJeff Johnson on February 8, and he has alreadyreceived an automated bug report response after emailing a bug report to Apple Product Security onSaturday morning. Mojave provides special access to this folder for only a few apps, such as Finder. However, I've discovered a way to bypass these protections in Mojave and allow apps to look inside ~/Library/Safari without acquiring any permission from the system or from the user. There are no permission dialogs, It Just Works. 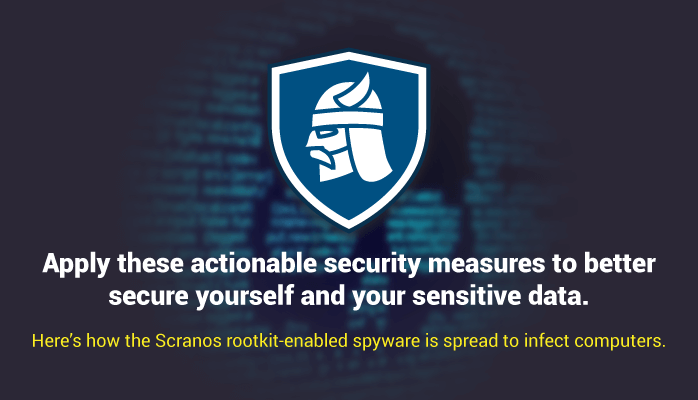 In this way, a malware app could secretly violate a user's privacy by examining their web browsing history.